Congratulations to UpperCup for their win in the Product Design, Homewares category at the Melbourne Design Awards 2013 announced last night. 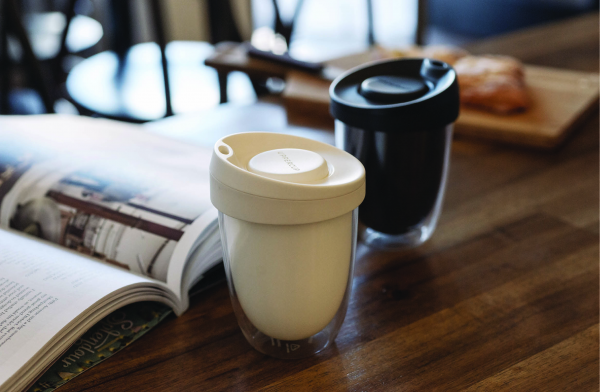 The product is possibly the world's finest reusable coffee cup and was designed, developed and manufactured in Melbourne by Charlwood Design. A crowd funding campaign to raise the necessary funds to pay for an injection mould tool, brought the UpperCup to life. It's a great looking cup defined by a double wall design. This gives the cup a beautiful and elegant aesthetic and also serves the function of insulation, keeping coffee hot inside and hands cool on the outside.